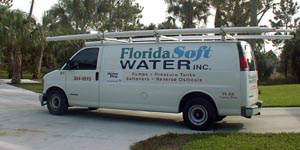 Florida Soft Water – Providing solutions for water problems in Southwest Florida for over a decade. No more lugging the salt out of the store, into your car, into your house. Many services will be taken care of automatically each month. Florida Soft Water is pleased to assist you during your water emergencies. 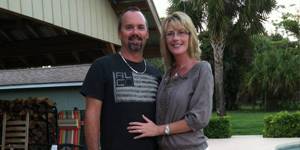 We have been providing solutions for water problems in Southwest Florida for over a decade. You can rely on our service crew to do the job right the first time. Florida Soft Water has a variety of products that enhance the quality of your water, no matter what the source. From wells to city water, from your kitchen sink to your motor home, our certified technicians will be able to make the proper recommendation for your particular needs. Florida Soft Water can provide you with professional well water service and information. You will be amazed by what we can do for you! Would you like clean, healthy water without the bottled water hassles! Sign up today!